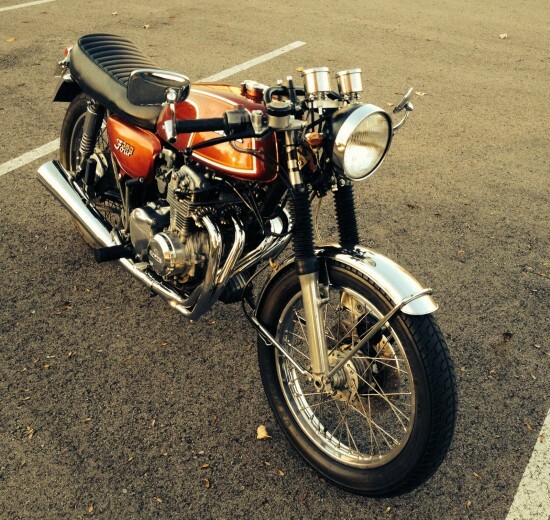 1972 Honda CB350 Cafe Style for Peanuts! For those of you looking for a classy, sophisticated ride on the cheap, you can’t go wrong with a bike like this 1972 Honda CB350 cafe racer. Honda’s line of four-cylinder motorcycles started in 1969 with the 750, but it didn’t end there: it was followed by a 350, a 500, a 550, and the sporty 400. All were far more refined than the two-cylinder competition from England, Italy, and Germany. This one has been modified to be sportier than it was originally, and the seller includes an extensive list of things that have been updated or replaced on the bike. This is a well sorted bike, it starts easily cold or warm, and is in excellent running condition. I have saved all of the stock parts and the bike can easily be put back to original condition. The bike does have a CB400F top triple tree on it because the original one was cracked and it was impossible to find a good one since this is a very common problem with the CB350F’s. The 400F triple tree seems to be a little beefier and the bike handles excellent now since i have re-done the front end. There is a scuff on the left side cover as well as a small area on one of the engine fins where it looks like the previous owner tipped the bike over, hard to see unless your looking for them. 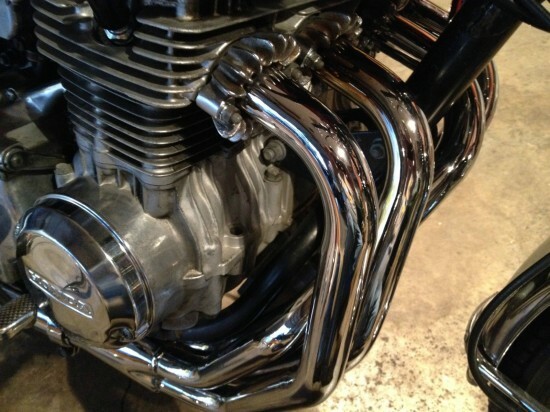 The paint is in really good shape, there is one small dent in the right side of the gas tank.. I have really taken care and babied this bike, in the winter time it stays inside my home in my office! Nothing for you to do but hop on and ride. 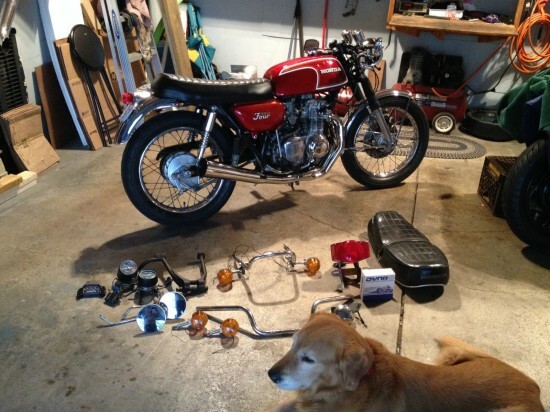 There’s a nice clip of it starting and running: 1972 Honda CB350 start up. I love the way these little fours sound: very aggressive and raw, for such a small bike. A very nice little machine and, with bidding just north of $2,000, a steal. 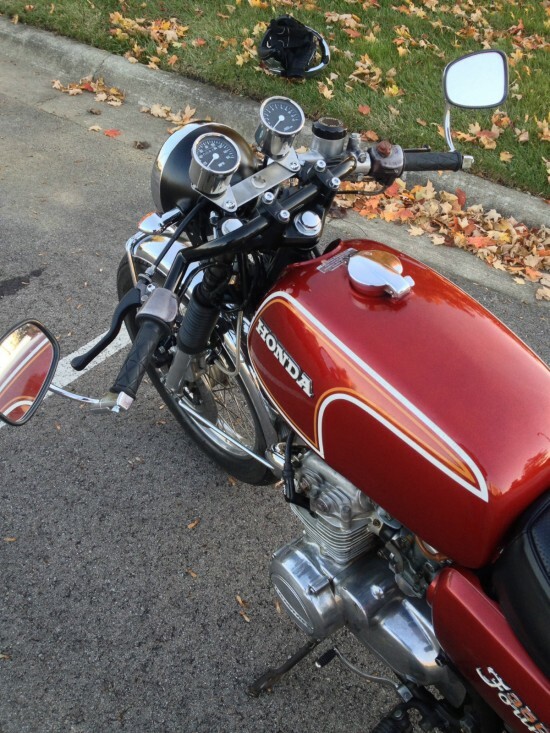 If you’re looking to get into classic bikes, or trying to convince a friend to join you, this could be your bike. Not much time left on this, so move quickly! 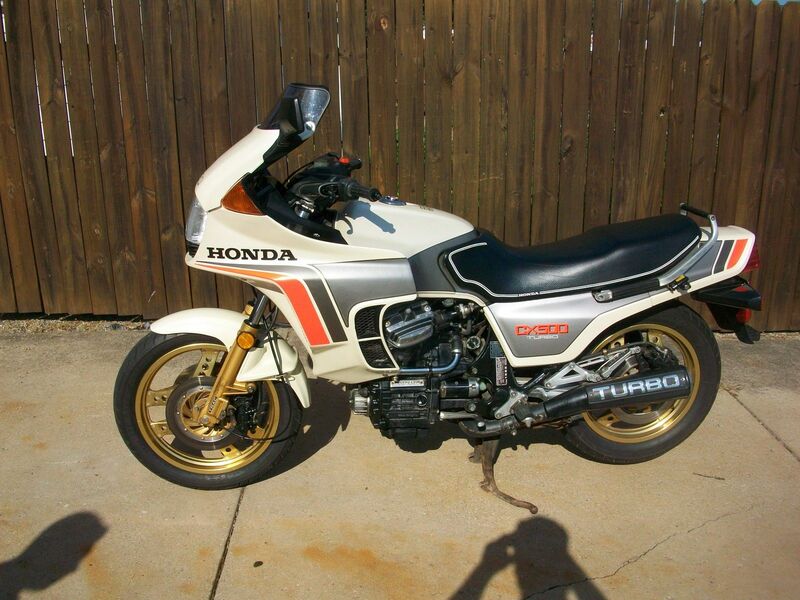 1981 Honda CBX With 1 Mile: Easy Restoration Project?